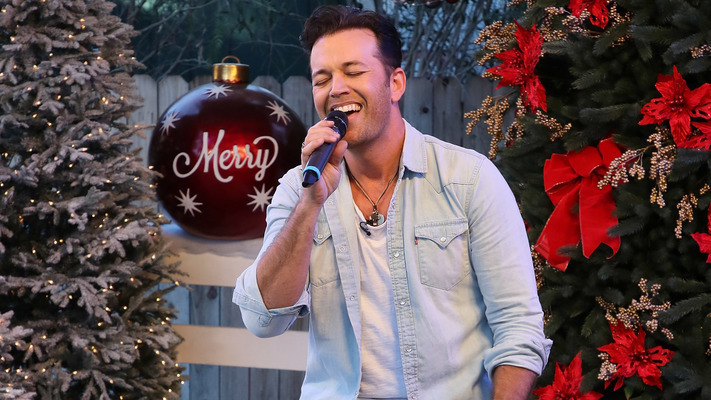 Lucas Hoge talks performing overseas for the military and the emotional gravity behind supporting our troops in our exclusive interview. 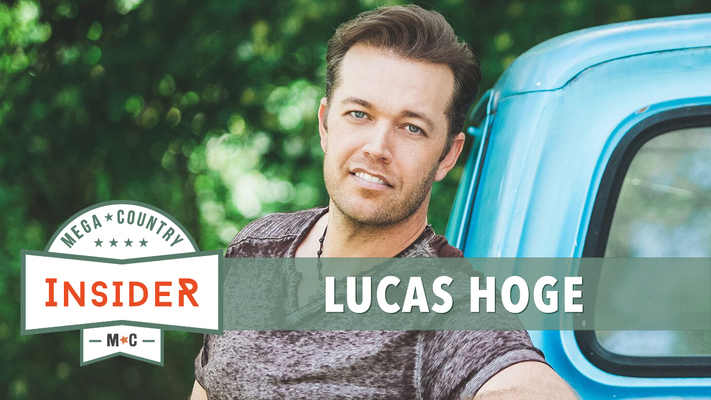 Like many country musicians, Lucas Hoge has a patriotic spirit and has been paying tribute to our U.S. Military for many years the best way he knows how, with music. In 2009, Hoge visited troops overseas for the first time. 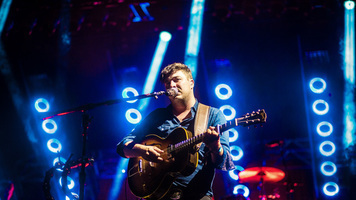 He was there with a full band, and recalls that it was "a big stage and light tour." However, the singer wanted to have a more intimate experience and upon his return he met Rob Powers, who suggested Hoge try out the Wrangler National Patriot Program. For almost 10 years now, when Hoge visits he is in constant contact with the troops and sleeps in tents like they do, eats in their dining halls and spends most of his day with the soldiers. 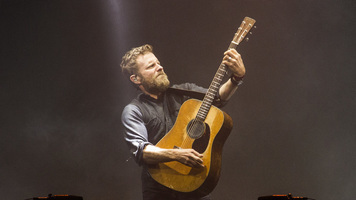 When it's time to perform, it's usually just him and a guitar. "I am so humbled and honored that our military keeps asking me to come over and entertain them. 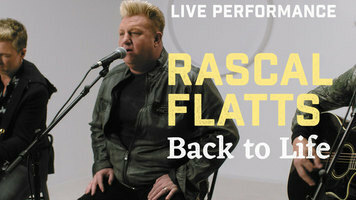 It feels like these tours have molded me and made me the artist that I am today," Hoge says. "I go over there and I'm so inspired by all these men and women that have to sacrifice day in and day out, years at a time being away from their families, their kids, their brothers, sisters, moms, dads, and they're still doing it with a smile on their face." 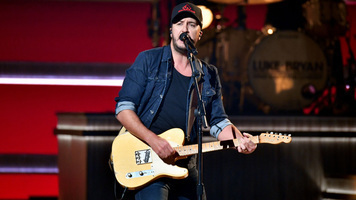 For more on the country star, check out his upcoming tour dates below!